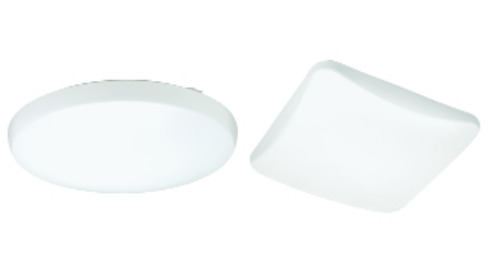 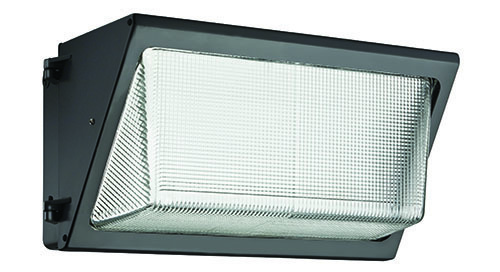 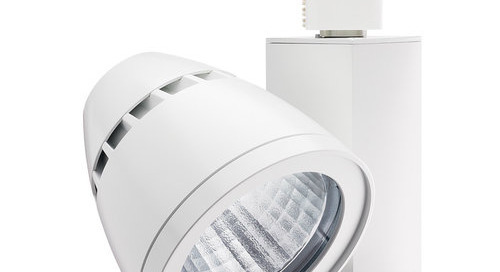 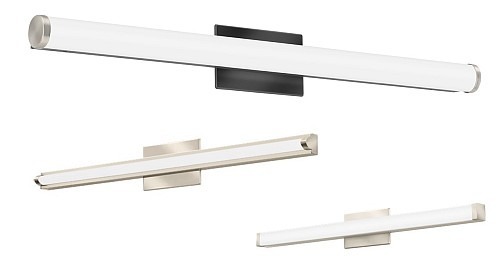 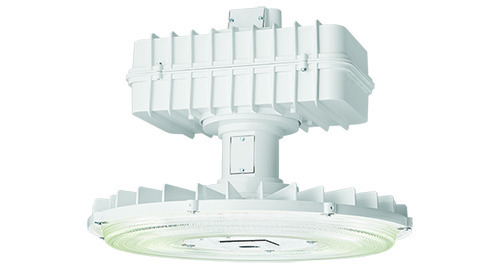 The TWH LED and TWP LED from Lithonia Lighting® have been upgraded. 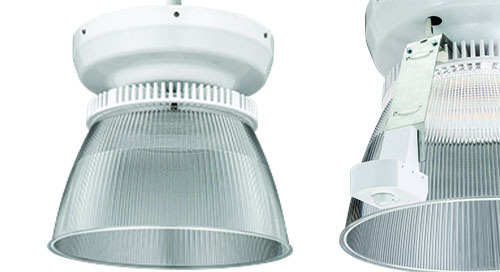 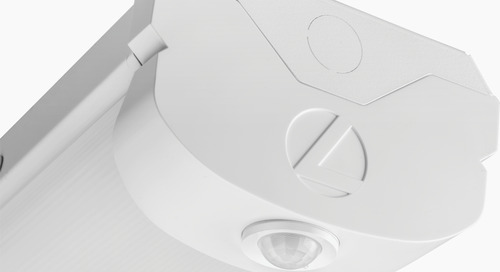 They are on the DLC qualified product list and now are standard with adjustable light output to field-adjust the lumens. 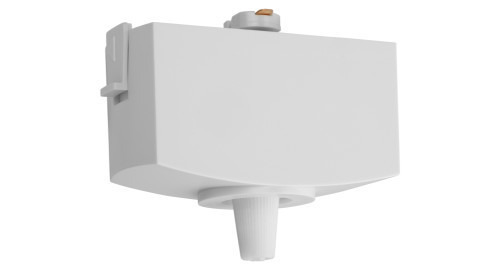 For the distributor: Reduce inventory by consolidating multiple skus into a handful of stock products (3 to 1). 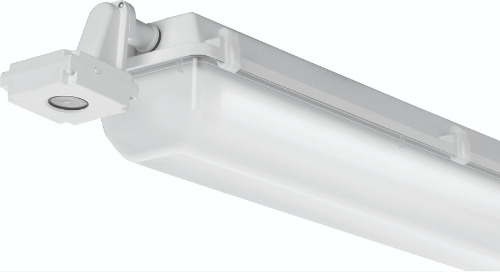 The TWH LED 40K can provide a range of lumens from 2,100 up to 9,200, replacing anywhere from 70W up to 400W metal halide luminaires. 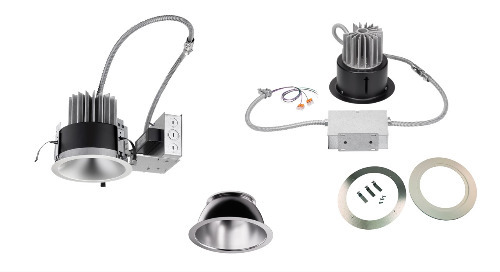 For the contractor: Dial in the lumens on the job site versus having to try out different luminaires and make multiple trips to the distributor to get the right product. 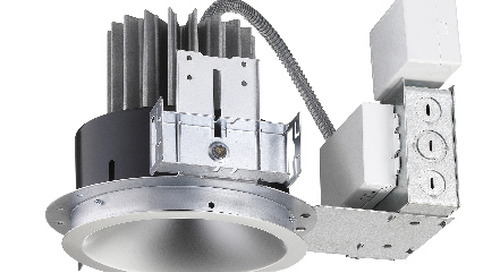 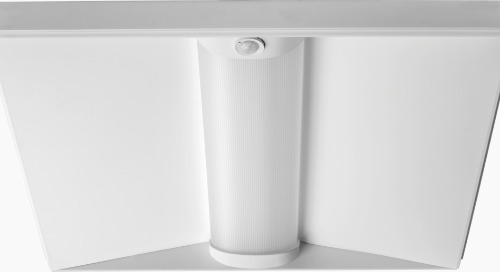 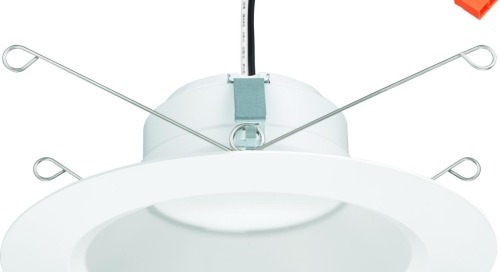 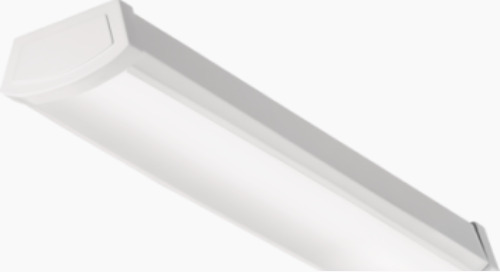 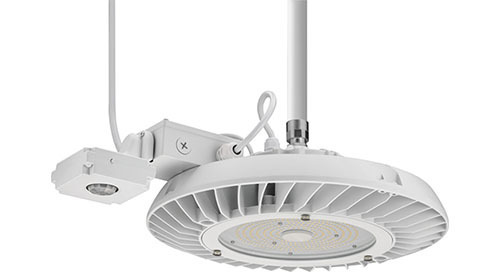 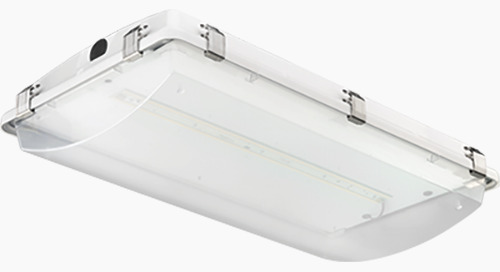 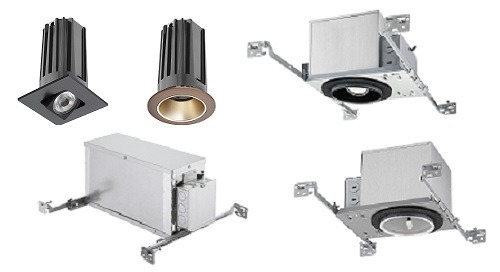 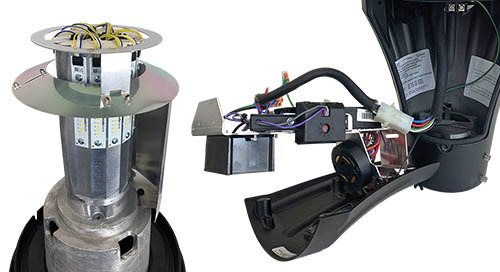 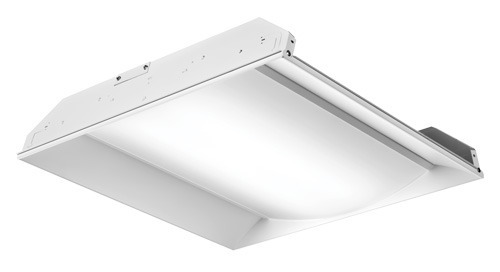 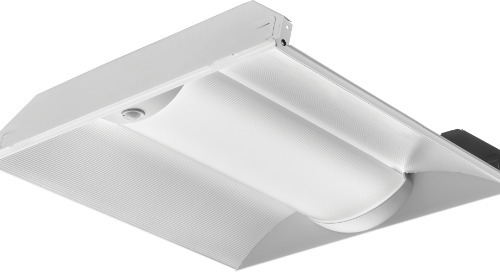 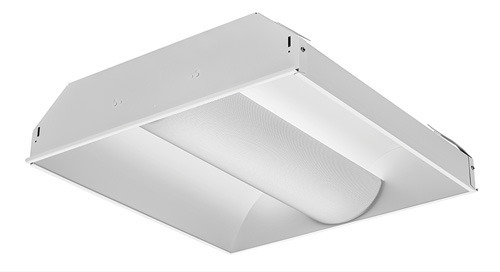 For the end user: Reduce energy consumption up to 83% and eliminate the need for frequent lamp and ballast replacements compared to traditional HID luminaires.